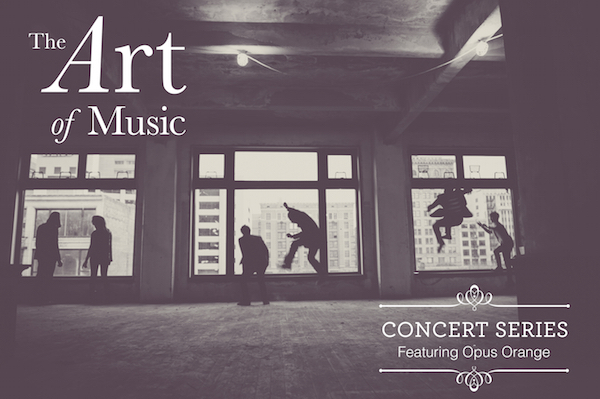 Emoto featured artist Opus Orange will be performing live in San Diego this Thursday, August 20th! Don’t miss the final free+outdoor Art of Music concert this summer at The San Diego Museum of Art in Balboa Park. Bring a blanket or chair, grab a bite to eat at Panama 66, or pack your own picnic for this Thursday night concert featuring Opus Orange. In tribute to the musical performances that were a central component of the 1915 Panama-California Exposition, the Museum marks the centennial of this event with the monthly Art of Music concert series. Exploring the duet of visual and musical arts, this series is presented in conjunction with and in anticipation of the Fall 2015 Art of Music exhibition (taking place September 26 – February 7).